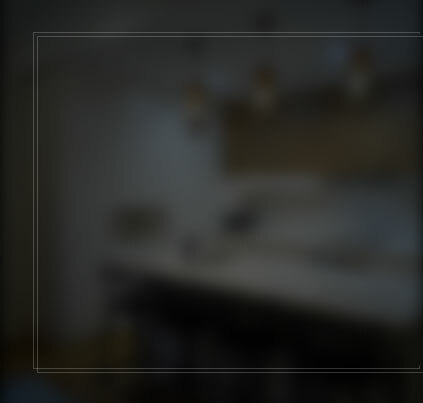 At Cummins Joinery we believe that quality products can be functional as well as aesthetically pleasing. 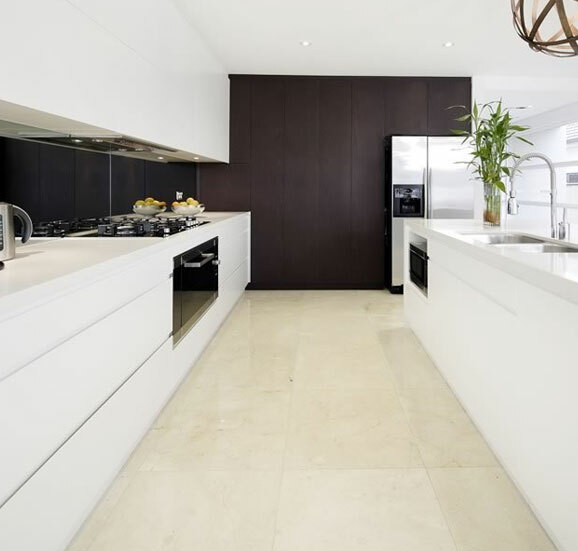 Our team of expert cabinet makers are always on hand to assist in your next kitchen renovation in Cronulla. 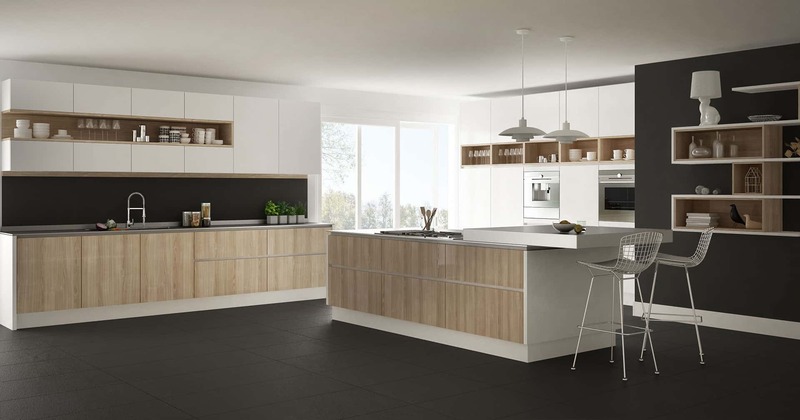 We not only manufacture some of the best kitchen designs available, we also provide unbeatable customer service. 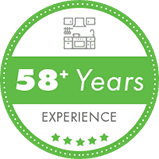 Across our more than 50 years of operation we’ve worked to provide our clients with designs that are built to remain as functional as possible, even after future design changes. Our products are made to look better for longer. No exceptions. 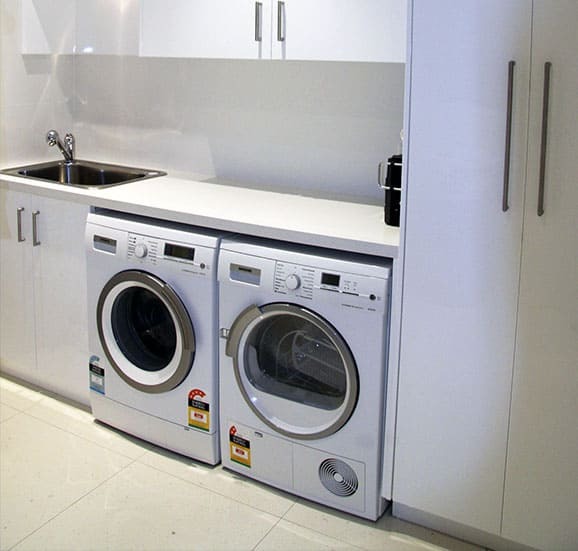 We are the one stop shop for renovation projects in Cronulla and right across Sydney. We’re fully insured, meaning there’s no aspect of the job we can’t manage. 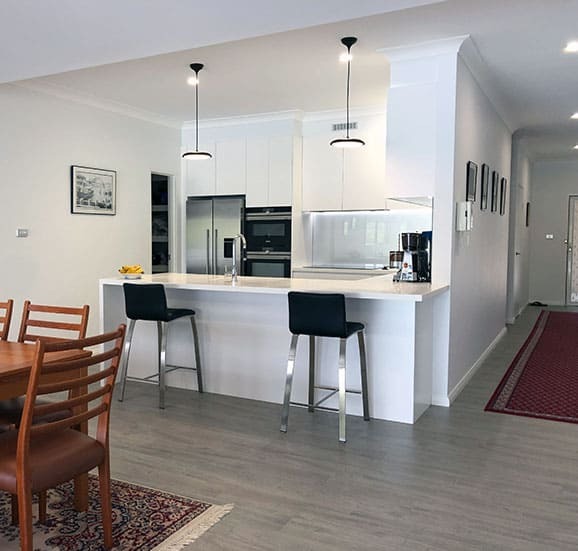 From professionals to renovation rookies, our team has the knowledge and experience to make your kitchen renovation or installation as straight forward as possible. Still not convinced? 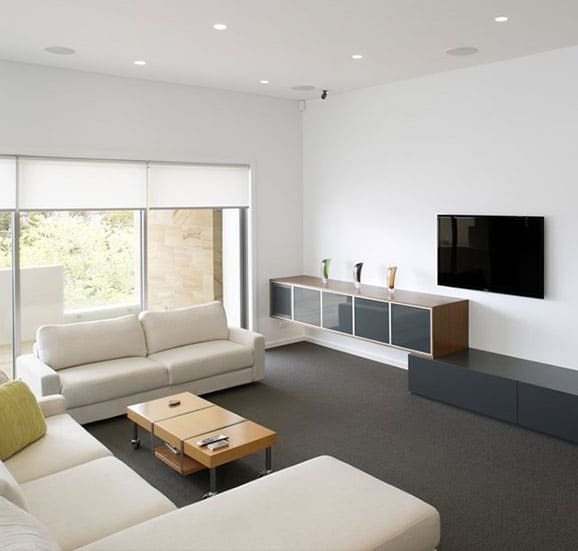 Visit our showroom and you’ll see that our designs speak for themselves. 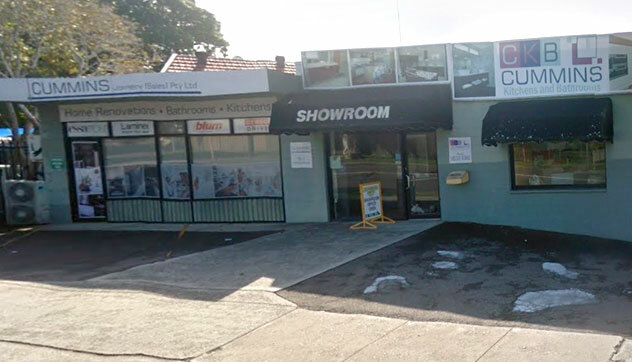 In the market for a bathroom renovation in Cronulla? 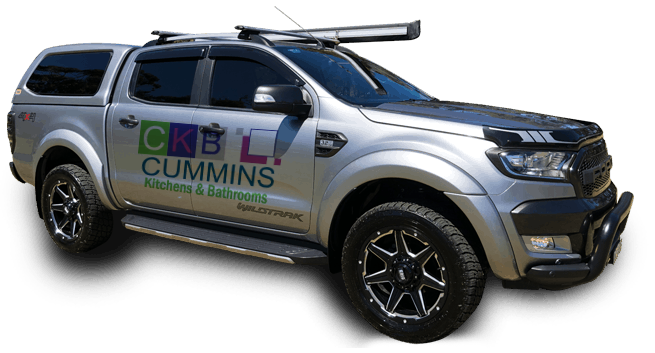 For the best bathrooms in the business, you can’t go wrong with our talented team at Cummins Joinery. Our top priority is making the laundry and bathroom renovation visions of our clients a reality. 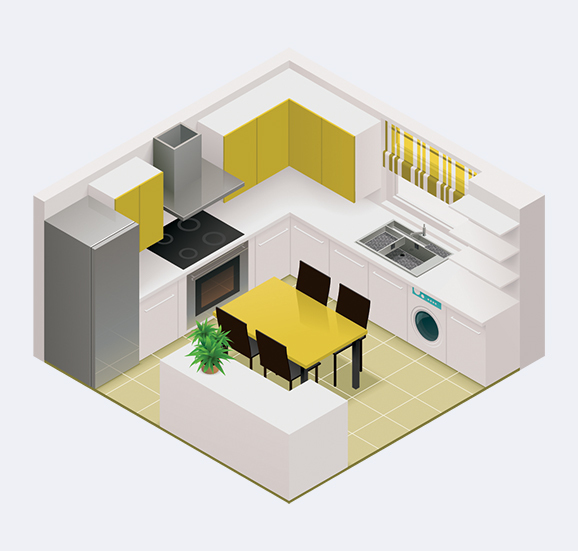 We know how to design and create for rooms of all shapes and sizes, working to the last detail to make sure you feel at home with our stylish upgrades and installations. 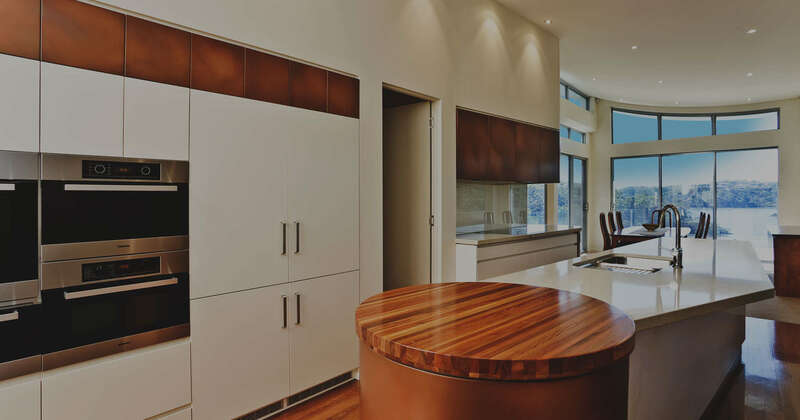 You will be amazed at how custom joinery can transform your home, creating new and versatile storage options while adding striking yet elegant details to the look of the room. 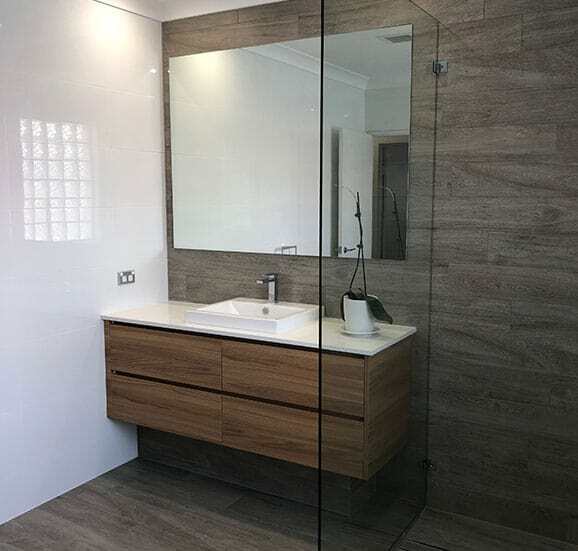 If you’re interested in taking the exciting first step into getting your new bathroom then call us today on 02 9533 1066 for a quote.